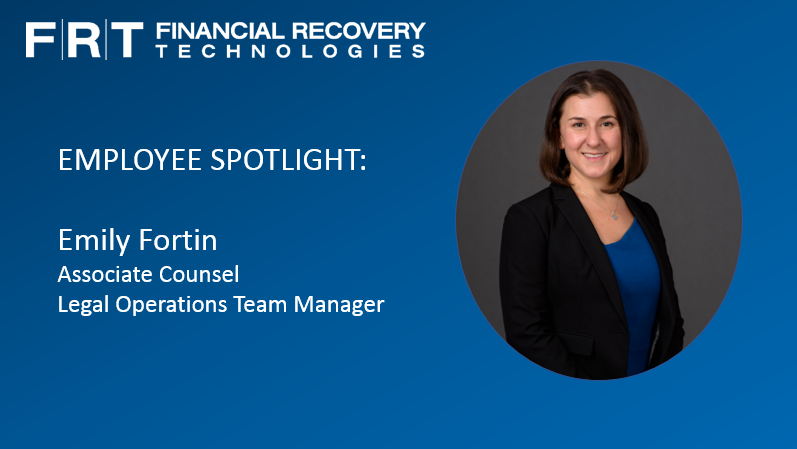 Emily Fortin is the Associate Counsel and Legal Operations Team Manager at Financial Recovery Technologies and is primarily responsible for shareholder litigation research and monitoring for Opt-In and Antitrust cases. 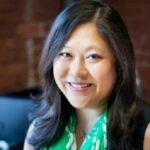 Prior to joining FRT, Emily provided in-house legal and legislative consulting for an unclaimed property audit firm in Massachusetts. 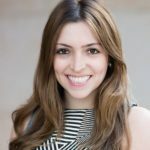 She also has experience at a general litigation firm handling a variety of complex legal issues on behalf of a range of clients. My top priority is to make FRT the best independent resource for all global shareholder recovery opportunities. That includes domestic actions, both class and individual opportunities for securities and antitrust actions, as well as opt-in actions anywhere that there’s been trading and security fraud, and to maintain the most comprehensive shareholder litigation database. Gathering all of this information requires many different resources. We are proud to have built a rich network of relationships including corporations, government agencies, lawyers and other professionals. Through engagement with stakeholders around the globe, my team and I support investors with the research and industry expertise they require to make decisions regarding participation in litigation and other loss recovery opportunities. We also act as a voice for investors in the industry. Most recently, we spoke out on behalf of investor rights through our submission to the Australian Law Reform Commission. For me, personally, constantly growing and learning feels like success. I’ve had a few different iterations of my career. My early career was in the field of molecular biology research and then I ran a coffee shop. I loved going back to law school. 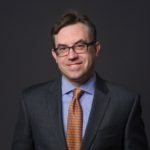 It feels fantastic to be able to use that degree here at FRT where I get to learn new things about the ever-changing field of global securities litigation and help to educate clients. FRT’s goal is to reduce the noise for our clients. To that end, we worked to develop a process to automate the workflow for most non-U.S. class actions, including Australian actions and Dutch foundations. Automating those recovery processes gives our clients an option to “set it and forget it” so that they can focus their valuable energy and attention on learning about changes to the industry and the few, more complex issues that come up each year. 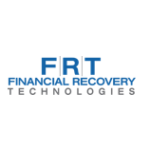 As the pioneer in Antitrust class action recovery, FRT has taken a strong interest in really learning about these cases in depth, connecting with the claims administrators, and helping clients navigate these unique and complex cases. For last year’s Forex case, we processed more than 40,000 claims for nearly 250 clients. Don’t overstate what you know. Be confident in sharing your breadth of knowledge and area of expertise. Clients appreciate honesty in those matters, and they appreciate knowing that we’ll go out and find the answer specifically for their question and we’re willing to do the legwork.